It’s like a Déjà vu when I review another pair of Audio-Technica headphones since they share a lot of similarities with the Audio-Technica ATH-MSR7. 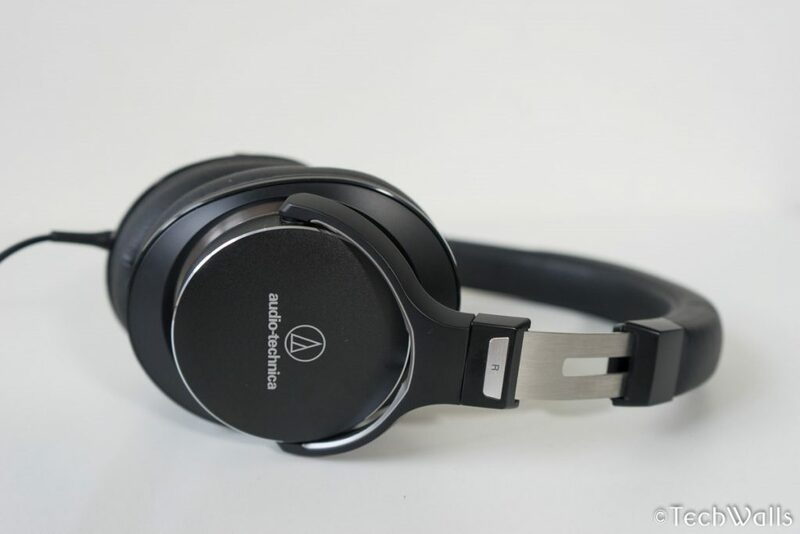 We can say the Audio-Technica ATH-MSR7NC is another version with the extra noise-canceling feature. Let’s check it out. The ATH-MSR7NC looks exactly the same as the ATH-MSR7; even the packaging and accessories like the audio cables, airline adapter, and carrying pouch don’t have any change. The only difference is that there is no long audio cable and we have a USB charging cable instead. This is because you will need to charge the headphones to use the noise-canceling feature. 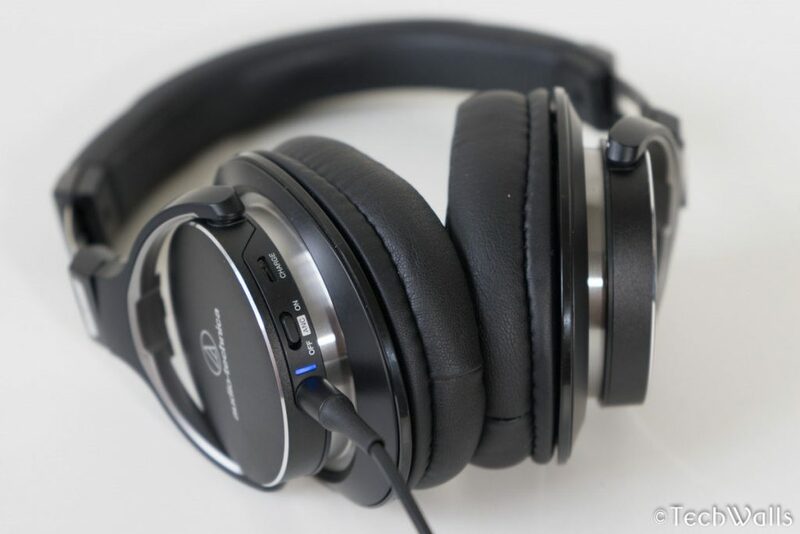 As compared to other noise-canceling headphones at the price range, the design and build quality of the Audio-Technica headphones were truly amazing. 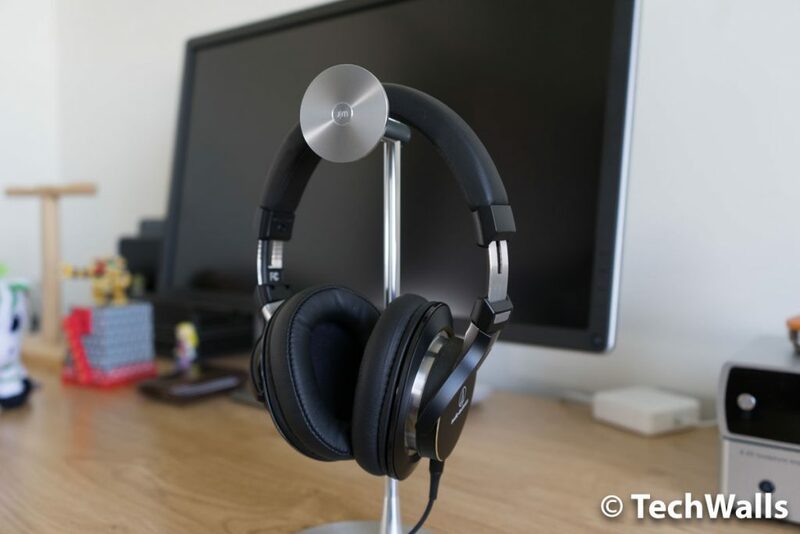 They use high-quality leatherette and aluminum, so you don’t have a flimsy feeling when holding and wearing the headphones. All parts are very well padded, therefore, I can wear them for hours without any problem. Your ears might get hot after a while since the earpads cover your ears snugly. An advantage is that they can isolate you from the ambient noises amazingly. The battery life of the MSR7NC is around 30 hours, it is not really long but enough to use for a few weeks. Many people claimed that the headphones don’t sound as good as Beats headphones, some others said that the sound is too flat. I disagree with all those statements. The Audio-Technica ATH-MSR7NC is not an all-arounder. Their drivers are tuned for a V-shaped sound. The bass is not deep but it is actually very clear and punchy, the mids are slightly recessed and the treble is very bright. When I listened to some pop and EDM tracks, I was quite disappointed because the headphones seem to be underpowered for these music genres. The headphones really shine when I play slower songs, jazz, or classical music. Now, they render the notes beautifully and the highs are no longer uncomfortable for my ears. I really enjoy the clean and accurate representation with an impressive soundstage. The sound is wide open and I can easily hear instruments and vocals from different locations. In general, the sonic characteristics are pretty much the same as on the ATH-MSR7. Therefore, you totally can save some money by buying the cheaper version if you don’t need the noise-canceling feature. The earcups do a great job in noise isolation already. I am not really impressed with the noise cancellation because it just can reduce the noise by around 40-50%. There are actually better performing options from Bose or Sennheiser but none of them sounds as good as the Audio-Technica. 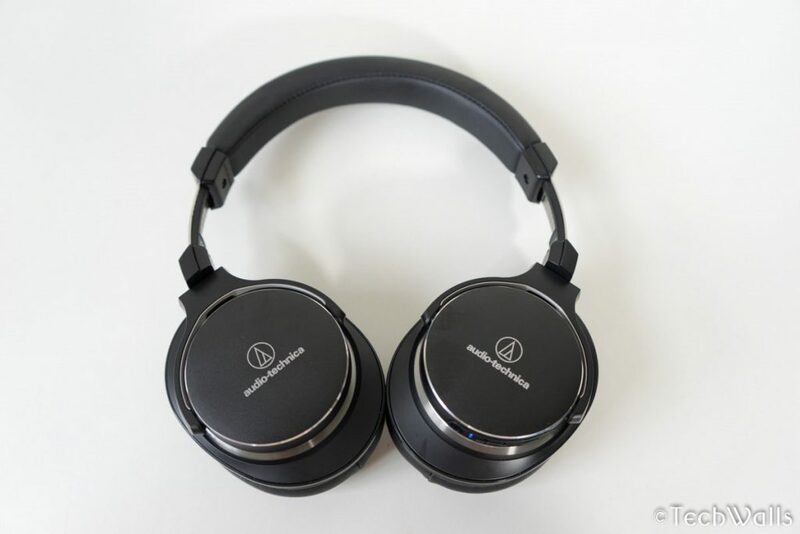 The Audio-Technica ATH-MSR7NC is my favorite noise-canceling headphones because it has a good balance between audio quality and noise cancellation. The sound is smooth and natural, so I can enjoy my music collection even at noisy places. If you don’t need the extra active noise-canceling feature, you can purchase the ATH-MSR7 which is around $80 cheaper. Great headphones for classical music, but the active noise-cancelling feature doesn't perform well.